Best-known as the home to Disneyland Resort and the Anaheim Convention Center, the city of Anaheim realty is a premier business destination with world-famous theme parks and attractions, amazing restaurants, local craft breweries, cultural museums, and unlimited outdoor recreation. Enjoy all that this premier leisure and business destination has to offer with world-famous theme parks and attractions, celebrated restaurants, award-winning local craft breweries, specialty shops, pro sports, cultural museums, top entertainment and unlimited outdoor recreation. Explore what’s new downtown at the Anaheim Packing District and Center Street Promenade. The geographic center of North Orange County, Anaheim realty is conveniently located for commuters. With tons of nightlife, dining, and entertainment options, Anaheim is a great place to live for homeowners of all lifestyles. 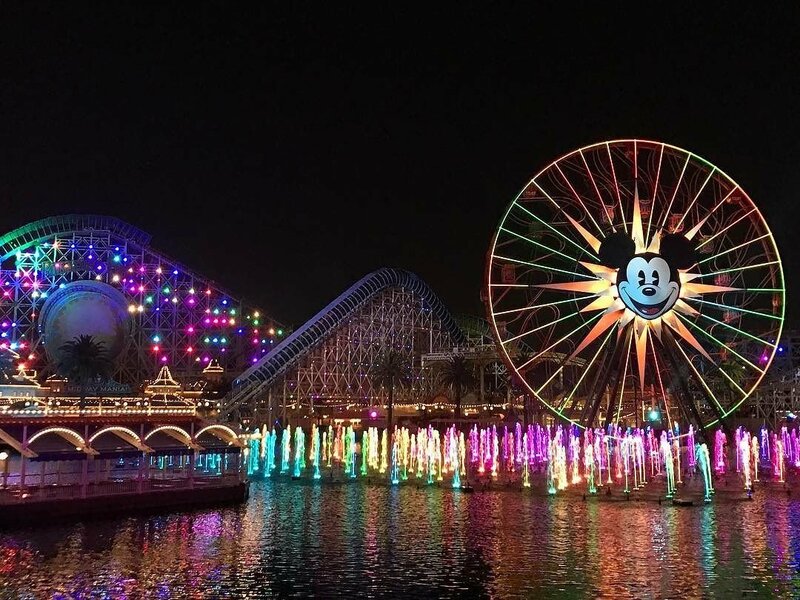 Anaheim realty is home to the best entertainment you can find in Orange County, including theme parks and venues like Disneyland, Disney’s California Adventure, Anaheim Garden Walk, Downtown Disney, Honda Center, and City National Grove of Anaheim. Interested in cultural arts? Visit the Anaheim Art Gallery, Anaheim Ballet, Chance Theater, Muzeo Museum & Cultural Center or the Orange County Symphony. Catch a baseball (or just a game) at Angel Stadium of Anaheim! Shop from amazing merchants at Anaheim Packing District. 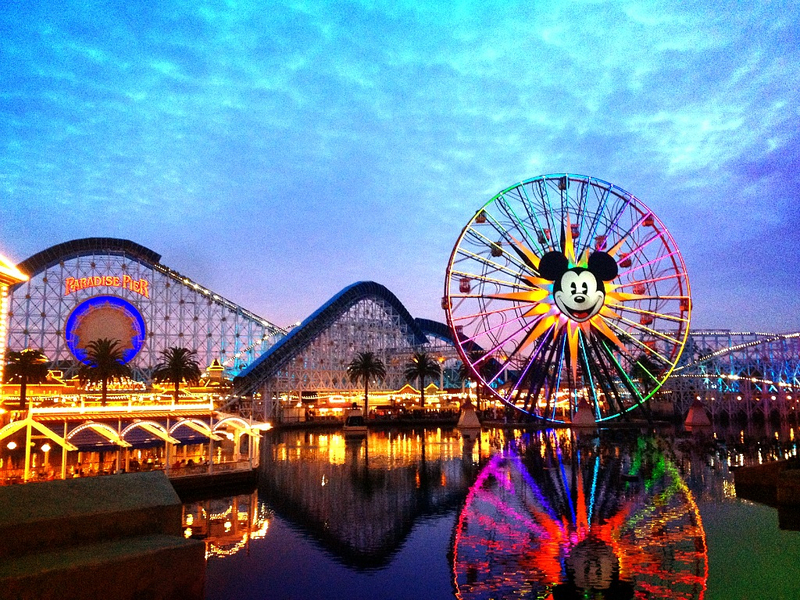 With so many entertainment, shopping, and dining options, you’ll never run out of things to do in Anaheim realty. Anaheim realty is just minutes from additional entertainment choices including Knott’s Berry Farm, Soak City, and Strawberry Farms, and very close to fine dining and shopping like Brea Mall, Downtown Fullerton, Irvine Spectrum, South Coast Plaza and the OC Fairgrounds. You’re only a 20-minute drive to the ocean, with beaches such as Laguna Beach, Huntington Beach, Bolsa Chica Beach, and Newport Beach all within reach for a quick trip! Even Downtown Los Angeles is just 36 miles away from Anaheim realty. The shopping, dining and entertainment possibilities are endless in the heart of Orange County. Looking for more information on the home-buying process? Visit my Guide to Buy a Home in Orange County. Considering Orange County new construction homes for sale? Read my blog, Buying New Construction in Orange County for some crucial information you need to know before stepping foot onto any model home sites. Tip: Make sure to bring your real estate agent on your first visit to any new construction homes or risk losing representation altogether! Do you have a home to sell? The first place to start is with a complimentary home valuation. You can also give me a call to get started at (714) 328-0233. While I start on my value analysis of your home, visit my Seller’s Guide, What Happens After I Sign the Listing Agreement?, for an overview of the home-selling process. If you think Anaheim could be the perfect place to find your new home, let’s get together and answer any questions you may have.